By providing an environment that is safe, nurturing, and girl-centered, Girls’ Space builds girls self-esteem and gives them the life skills they need to feel good about themselves and to be successful. As girls participate in the program, they connect with the community and their school, develop their leadership and interpersonal skills, plan for their futures, and work to achieve their potential in life. 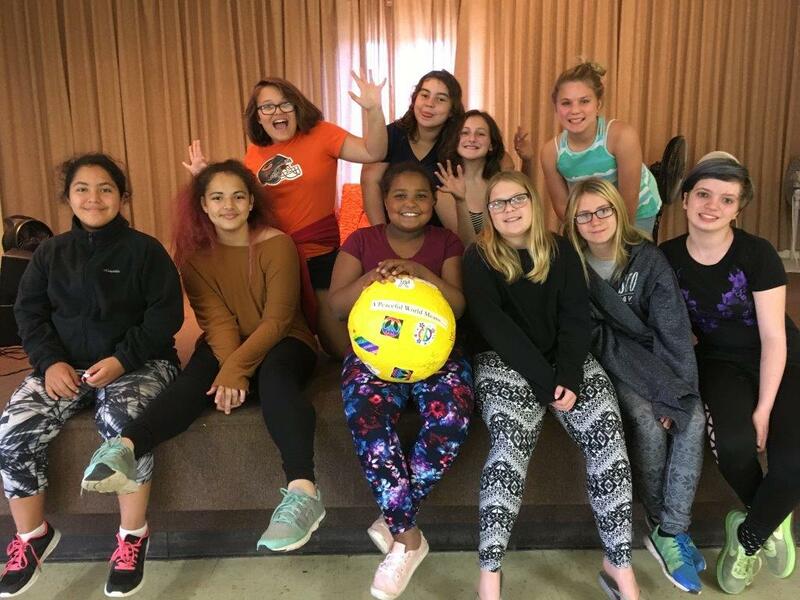 Girls’ Space – Where You Can Be You!! This program is not academic or athletic based; anyone can do it and succeed. By providing an environment that is safe, nurturing, and girl-centered, Girls’ Space builds self-esteem and gives those the life skills they need to feel good about themselves and to be successful. As girls participate in the programs, they connect with the community and their school, develop their leadership and interpersonal skills, plan for their futures, and work to achieve their potential in life. They learn and grow through participation, experience, and exploration. For more information about girls’ space, or what you can do to get involved, please call 815.625.0333.